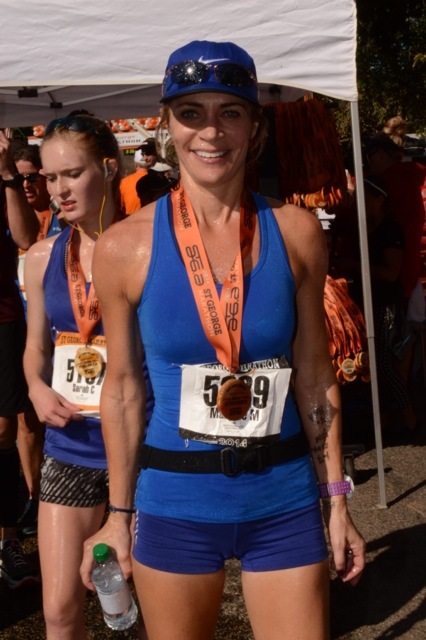 October, 2014 | Run S.M.A.R.T. Our friends in Poland love their custom training from Jack too! Congrats Anna! I am happy to announce that thanks to the RUN S.M.A.R.T. training plan (and my hard work o of course 🙂 ) I have my new personal record in the half marathon!!!. I finished the last race in 1:47:27 which is 10 minutes better than in March this year. Thanks a lot for your help to achieve this result. Now I have decided to run my first marathon in April 2015 and I will follow of course your customized plan :). 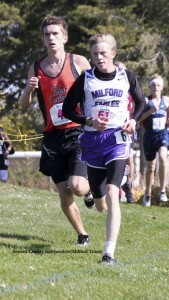 Ty worked closely with Run SMART coach Rod Koborsi on his training last spring and over the summer. He’s only a junior so we’re excited to see his progress over the next year and a half. 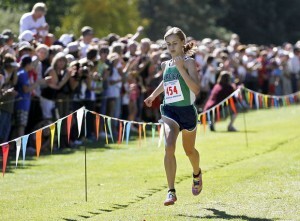 Annie Hill, freshman from Glacier, Montana is now ranked fourth in the high school girls XC national rankings. 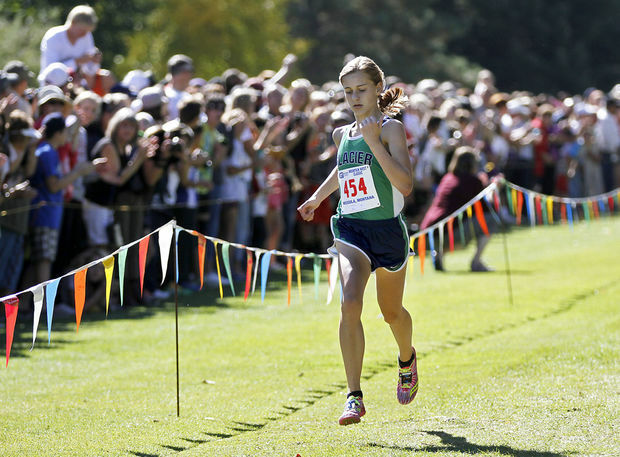 Annie worked with Run SMART coach Malindi Elmore over the summer and has had a breakout season winning the Montana state AA title this past weekend in 17:11. Eric Wilden, of Elkins Park, PA, customized one of our training plans this summer for the Steamtown Marathon hoping to improve by at least 14 minutes to get his Boston Marathon qualifier. Well, five, if you consider that he beat his 10k PR twice in route! Oscar Gomez has been training in our NYC Marathon Training Program with the NY Flyers. This will be his third marathon program with Run SMART and each season he just keeps getting faster. This past weekend at the Staten Island Half Marathon he improved his PR by 4:15 finishing in 1:40:04 [Results] Along the way he also managed to set new PRs for 5 miles, 10k and 10 miles! Earlier this year we mentioned Marylee Martucci’s great start with coach Alicia Shay setting three new PRs in less than three months. At the Dubai Marathon she shaved 7 minutes off her performance last year in Chicago and this past weekend she set her second consecutive Run SMART marathon PR at St. George.